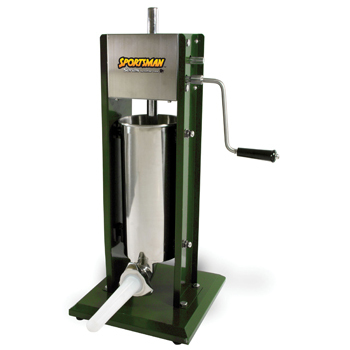 Use the Sportsman Series Sausage Stuffer to make your own snack sticks and summer sausage. 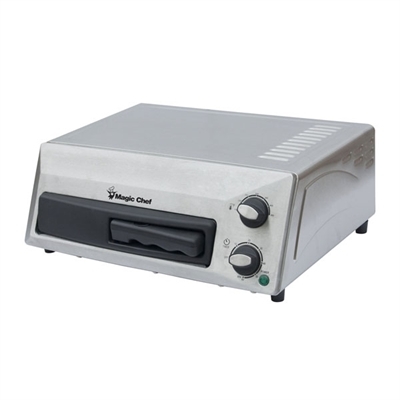 Use your own casing for homemade sausage, pepperoni, salami, franks and bratwurst. Add your own spices and seasonings to make each recipe just the way you like it. You can even make fresh sausage from wild game. 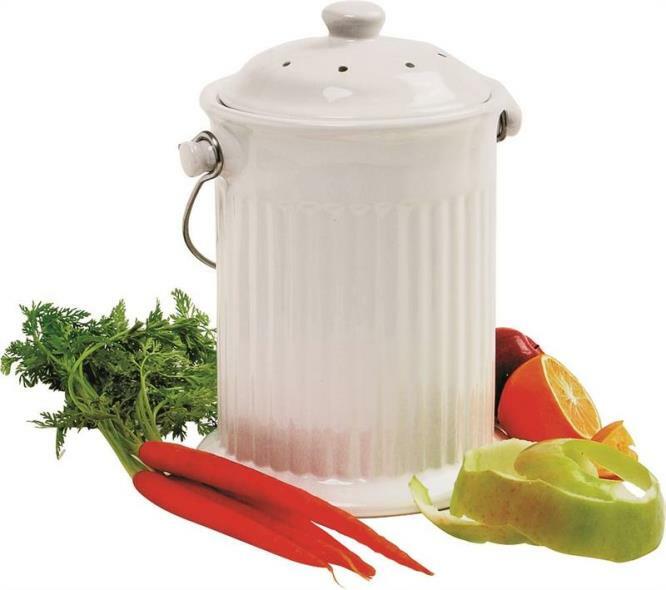 The vertical design is compact enough to fit on most counters, and the stainless steel canister swivels out for easy loading. Two gears let you stuff slowly and refill quickly, so the sausage you make has fewer air pockets. 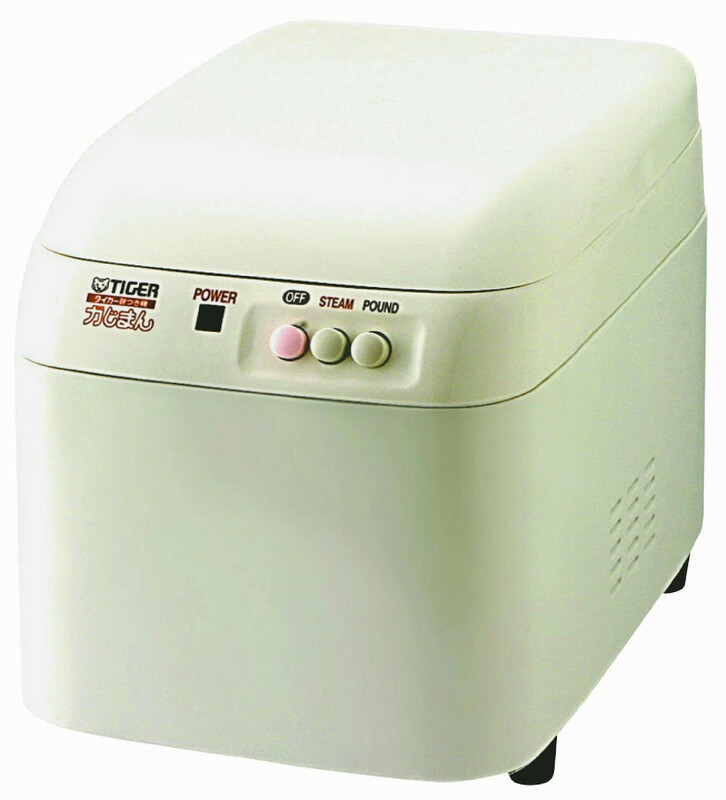 TIGER CORPORATION 10 CUP MOCHI MAKER� APTG18SMJ Dimple non-stick inner container	Short impeller for Mochi	Long impeller for Miso	6oz measuring cup and steam plate includes	Wooden rod can be used for flattening Mochi after pound� . 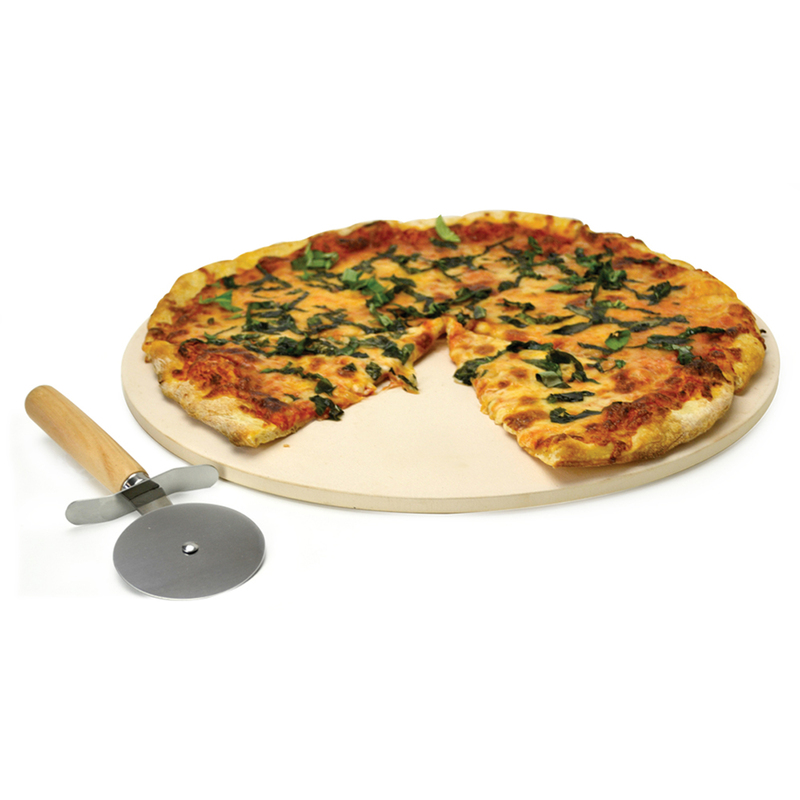 Kitchen Extras Pizza Stone with Wooden Handle Cutter Description: The 15 in. diameter pizza stone is made of natural stone to spread heat quickly and evenly, for perfect pizza pie with crispy crust and gooey cheese. It can also be used for serving: take it straight from the oven to the table to keep pizza hotter for a longer period of time. Pizza Stone Baking Set includes a 15 in. pizza stone, a high-quality pizza cutter with a wooden handle and a recipe book with delicious recipes. 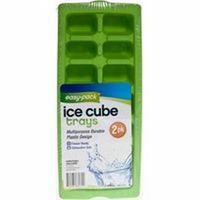 Absorbs heat evenly 15 in. 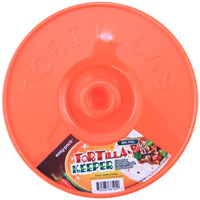 diameter Includes wood handle pizza cutter and recipe book Lifetime warranty . 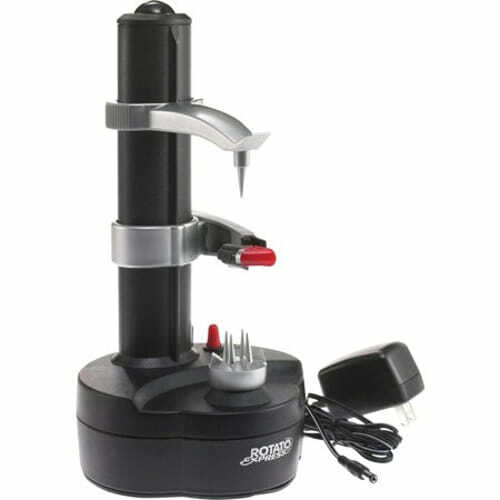 Cut homemade French fries and veggie snack sticks for the kids with the Sportsman Series French Fry Cutter. 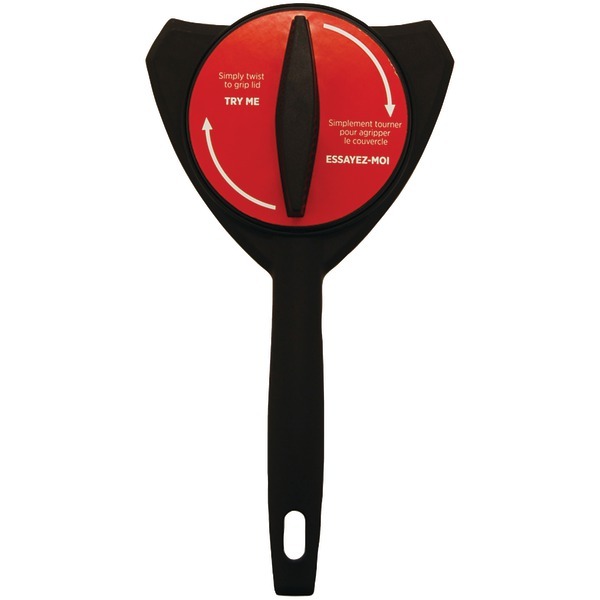 This light-duty French Fry Cutter attaches to the table or counter top with a suction cup. Cut thick (1/2 in.) or thin (3/8 in.) sliced sticks by placing small or sliced potatoes into the cutter and gently but firmly pushing down on the handle. Removable cutting plates make switching between the two sizes easy. You can even make sweet potato fries to bake as a healthier option. Never drop a hot dog through the grill grate again. 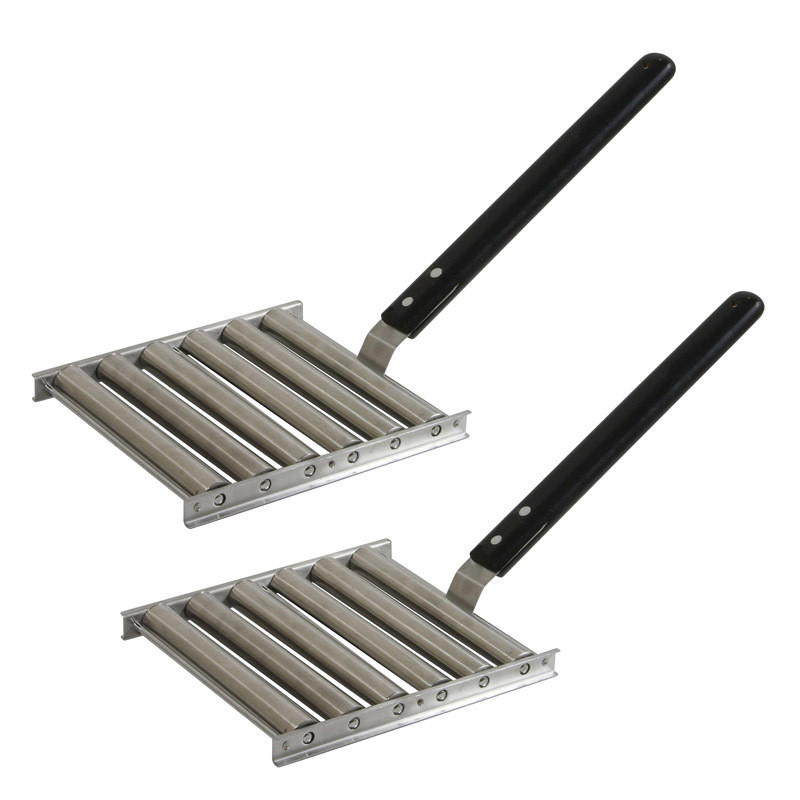 The stainless steel 2 Piece AmeriHome Hot Dog Roller Set with Handle prevents hot dogs from falling through the slots of your grill. Each grill plate can grill up to five hot dogs, wieners, or brats at the same time while cooking them evenly on all sides without charring. 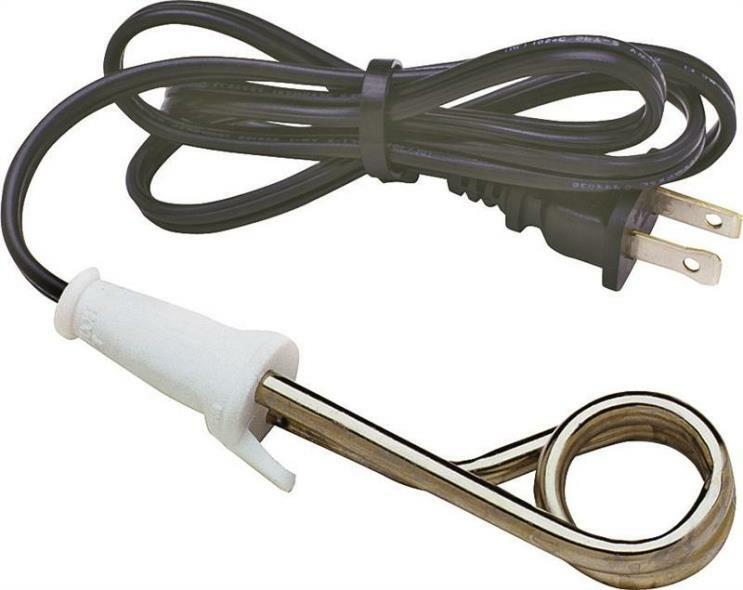 The detachable wooden handle keeps your hand from getting burned and makes getting the dogs off the grill fast and easy. 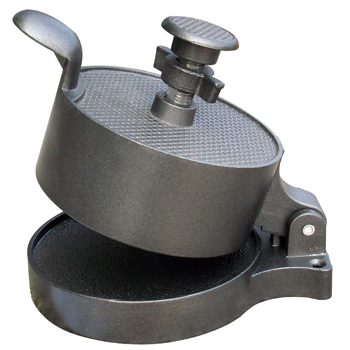 Make perfect patties every time with the Sportsman Series Cast Iron Hamburger Press. Save money by making your own hamburger patties from ground beef, turkey or venison. Add you own seasoning and spices to make them just the way you like. Making your own hamburger patties is simple. Just place the ground meat on a sheet of parchment paper in the press. Adjust the plunger to the desired patty thickness, up to 1/2 inch thick. Press the ground meat down with the lid and handle until your patty is formed. 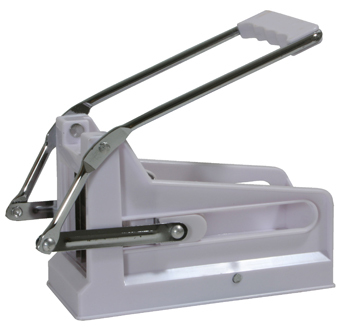 This Hamburger Press comes ready to use right out of the box - no need to pre-season with messy lard. 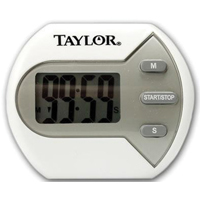 When properly cared for, the classic design will last a lifetime, and will only improve with age. 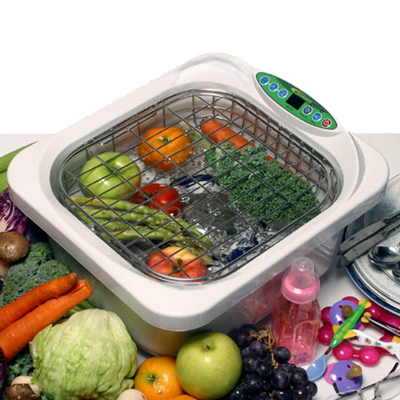 The Solar Oven Bag is built to be highly portable it folds into a bag to carry store and carry your cookware. The Solar Oven Bag can reach temperatures of up to 285 degrees Fahrenheit. Temperature will vary depending on season, location, and amount of sunlight. The solar oven will cook slowly like a slow cooker. 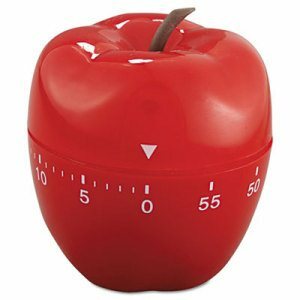 This allows you to concentrate on other activities while your food cooks. Plus this slow cooking will allow your food to be tender and juicy when ready to consume. 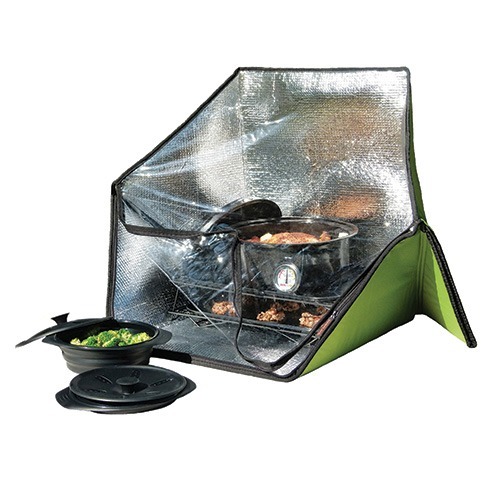 The solar oven is a great item for your bug out bag or outdoor adventure. It can be used for survival, emergency, camping, hiking, and military and to save on energy cost. A UV index of 4+ is best for solar cooking. It folds to 2" x 15 ½" x 19" inches. 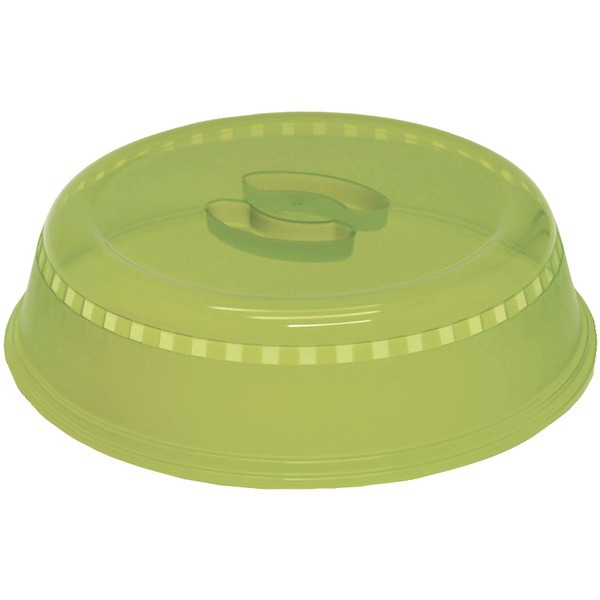 The Lipper Acacia Salad Bowl set of 4 is a modern classic. 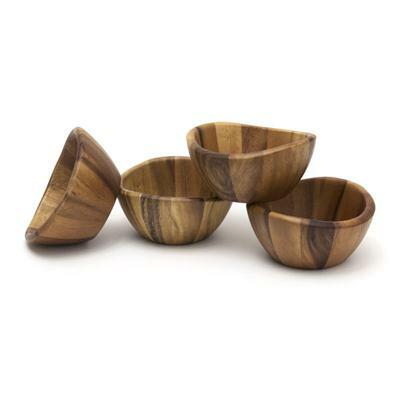 The Acacia Wave Bowls are beautiful as serving bowls for fruits or salads. 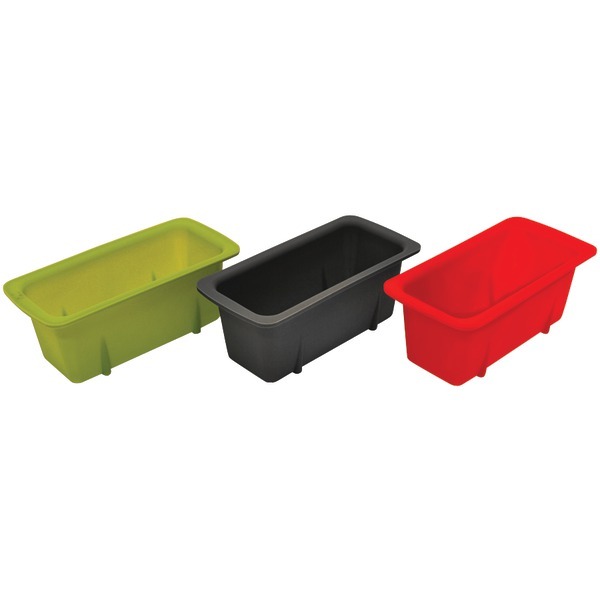 This set features a contemporary wave design and is perfectly sized for individual servings. Each bowl measures: 6" x 6" x 3". Made of environmentally friendly Acacia. A great gift idea. Wipe Clean with a Damp Cloth. Natural This item cannot be shipped to APO/FPO addresses. Please accept our apologies.